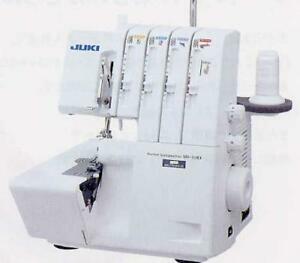 Juki TL-2000Qi Sewing & Quilting Machine w/ Platinum Series Sewing Package! 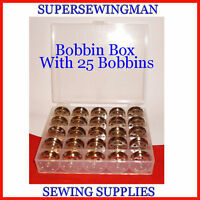 Juki MO-644D 2-needle, 2/3/4 Thread Serger w/ Exclusive Starter Package! 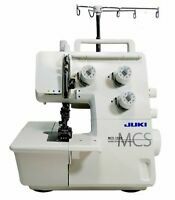 Juki MO-644D 2-needle, 2/3/4 Thread Serger w/ Exclusive Juki Media Package!